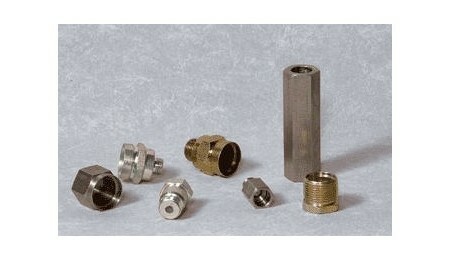 CNC milling, also known as CNC turning, is one of the most common types of precision CNC machining. CNC, which is an acronym for computer numerical control, is applied to machining services by way of computer programs specifically designed to run the tools automatically and independently. 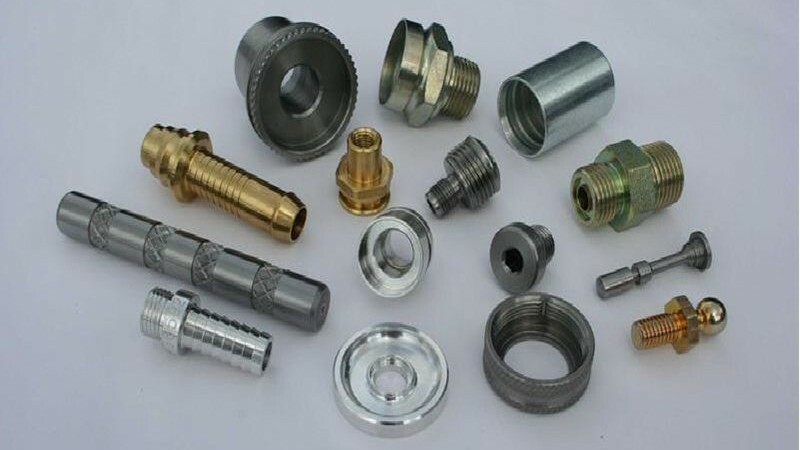 CNC milling is used primarily for engraving applications because of its ability to work in multiple axes combined with conical tools and precise cutters, which provide precision without affecting the speed of operation. These features allow for two types of milling machines; vertical and horizontal. The vertical mill holds and moves its cutting tools on a vertical axis, although it is able to move on that axis and cut and/or drill from above, the sides and the front. The horizontal mill does the same thing, except it holds and moves cutting tools on a horizontal axis and has a rotary table allowing for multiple angles of contact, hence the term “universal table”. Vertical mills are most commonly employed for one-dimensional pieces and are the bulk of CNC milling machines. Horizontal mills work in multiple axes and are therefore more expensive and rare, but they can be incredibly effective because the maneuverability of cutting tools get a custom part done in one machine operation. Within the bounds of vertical and horizontal milling machines, there is a plethora of specialty milling machines, such as the dovetail milling cutter, which produces a dovetail groove for joining parts and the corner rounding cutter, which produces a sleek, finished radius on work piece edges. Most milling machine versions would be present at a CNC machine shop, and they are utilized by a variety of industries including automotive, medical, food, metal fabricating, engineering, packaging, fire and security, electronics and telecommunications. Just like drilling, grinding and cutting machines, milling machines must cut through hard products such as metal, wood and stone. This requires it to be built of stuff just as tough, so milling machines can be made from cobalt, carbide, steel, micrograin carbide, ceramic or diamond PCD. Milling machine finishes include aluminum titanium nitride, diamond and aluminum oxide. Such machinery is dependable and productive almost completely independent of human care. Although the design of the computer programs and supervision of the machine itself is still necessary, the workload is greatly decreased and the quality of products improved, particularly when all operations comply with the regulations set forth by the International Organization for Standardization (ISO), specifically ordinances ISO 14001, ISO 13485:2003, ISO 9001:2000 and ISO/TS 16848:2002 which relate to and define industry specific quality standards. CNC Milling CNC milling, also known as CNC turning, is one of the most common types of precision CNC machining. CNC, which is an acronym for computer numerical control, is applied to machining services by way of computer programs specifically designed to run the tools automatically and independently.